Your bedroom probably doesn't count as a "location." 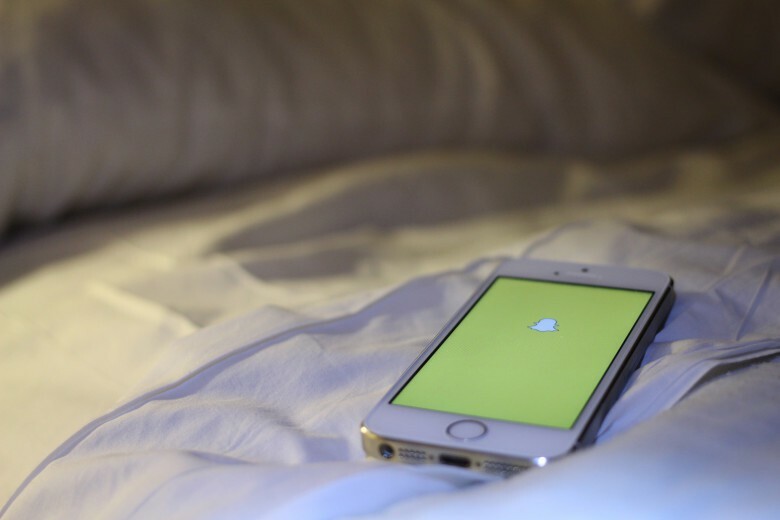 If you’re looking to show a little local pride in Snapchat, the company made it pretty easy to make and upload your own so that you (and anyone else who’s in that location) can swipe right and show off a custom geofilter. All you need is a graphics program like Illustrator, Photoshop, or (my favorite) Pixelmator, a little bit of time, and you can represent your town with a custom Snapchat geofilter. 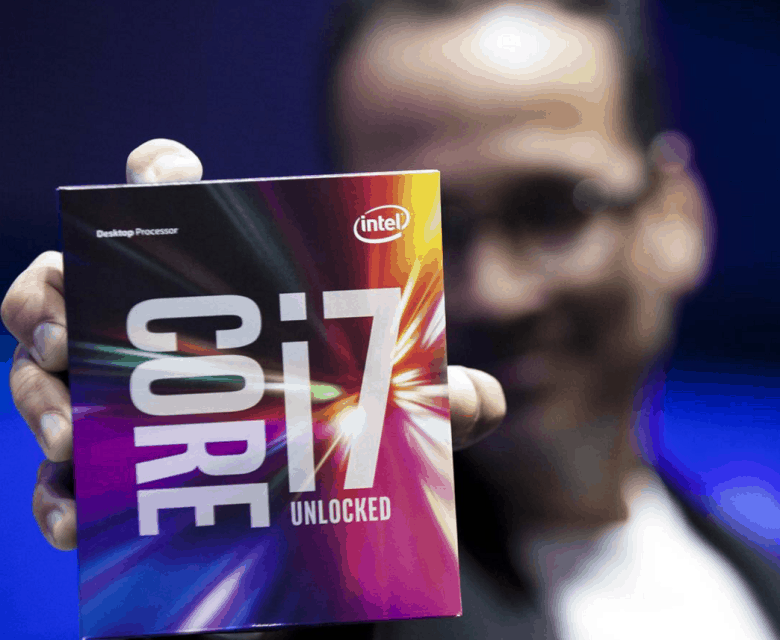 Intel's Skylake chips are coming to your MacBook. 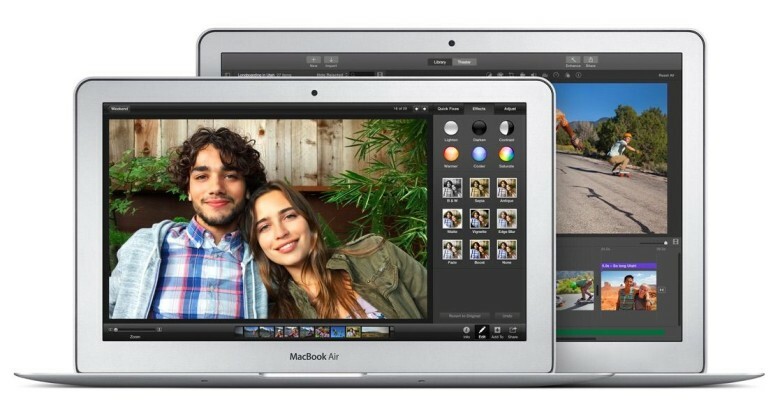 This year’s MacBook and MacBook Pro upgrades are expected to bring Intel’s latest Skylake processors. Delivering more than just speed improvements, the new chips will bring far greater performance, graphics and battery life to Apple’s notebook lineup for 2016. Here’s what makes those Skylake processors so special — and how they’ll supercharge that new Mac you’ll soon be drooling over. When Apple announced the new 2015 MacBook Air a couple weeks ago, there was at least a couple of disappointments. First of all, for those of us who love the current form factor, power, keyboard, ports, and trackpad of the MacBook Air, there was no Retina Display in the 2015 model of the ultraportable. In fact, the new MacBook Air’s Intel HD Graphics 6000 chip allegedly didn’t support Retina, with the maximum resolution it could pump out to an external monitor 2560 x 1600: a few million pixels below the 4K resolution necessary to make an argument for a desktop monitor being Retina. It turns out, though, that Apple has undersold the graphic performance ability of the new MacBook Air. This post is brought to you by Creative Market. 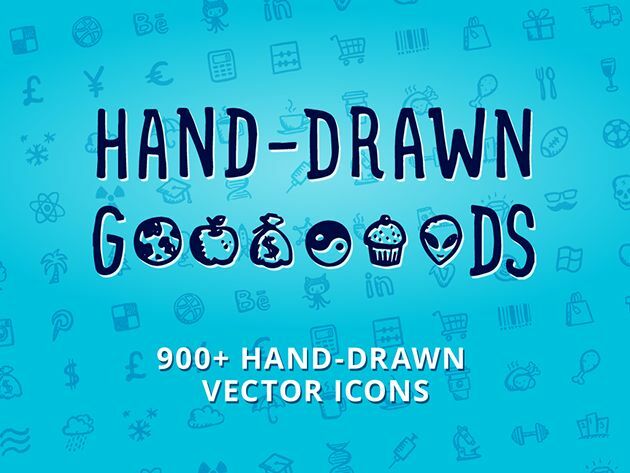 Valid till next Tuesday 23rd, Creative Market, a platform for handcrafted, mousemade design content from independent creatives around the world, is offering a Super Deluxe Bundle of 60 handpicked graphics, fonts and add-on products worth $694 for just $39. That’s a 94% discount. See the offer and grab your Creative Market Super Deluxe Bundle here. 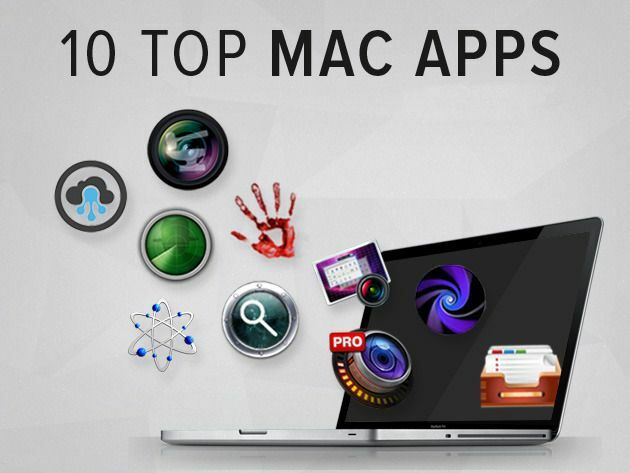 Cult of Mac Deals has a ton of stellar promotions to offer, and this time around we’re highlighting a bundle that features 10 top apps that will make your Mac happy. We’re pumped to bring you another The Happy Mac Bundle, one that’s stacked with 10 apps that bring performance, privacy and productivity to your Mac. And we’ve got it for just $39.99 – 86% off the regular price! When an app reaches the Top Ten Grossing List in the “Graphics and Design” category of the Mac App Store, and remains there since its March 2012 launch, there’s a good reason behind it. The app we’re offering this time around through Cult of Mac Deals fits that description…and then some. Need to quickly lay out documents and get them ready for publishing? 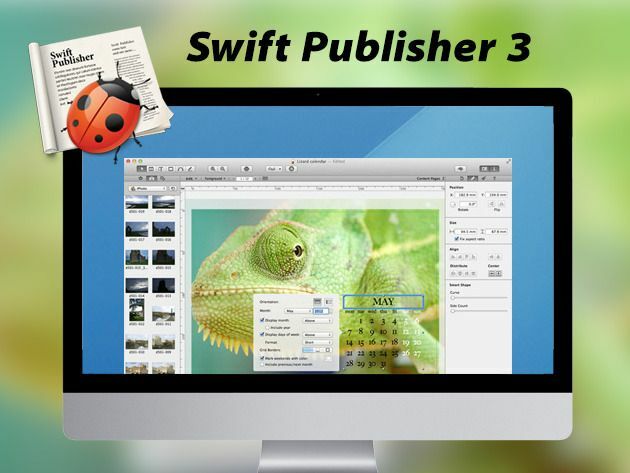 Swift Publisher is a page layout and desktop publishing app that is designed to streamline your workflow – and you can have it for just $9.99. All you comic lovers and designers out there…get ready. Cult of Mac Deals has some software on sale that takes your designs, characters and stories and puts them in motion to create the story you have been visualizing. We all love having plenty of space to work and learning time-saving cool techniques. 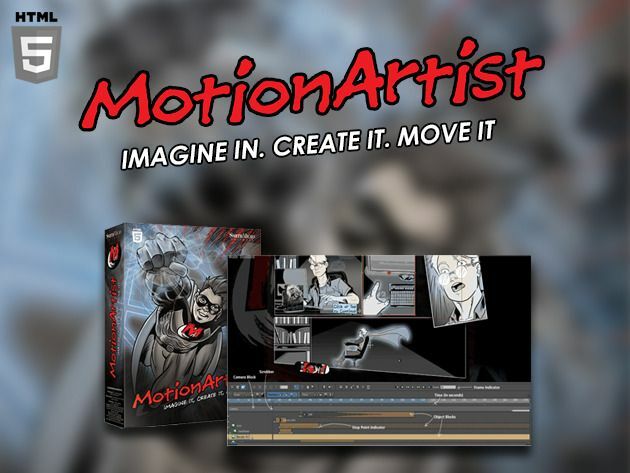 With Motion Artist you can layout comic panels and image layers in any way possible using a large, user-friendly workspace and with its dynamic camera action automatically creates a cinematic experience. And Cult of Mac Deals has this killer application for 66% off – just $19.99 – during this limited time offer. If you’ve ever thought about creating 3D animation, but thought you’d need formal education to learn how, Poser Debut is here to prove you wrong. 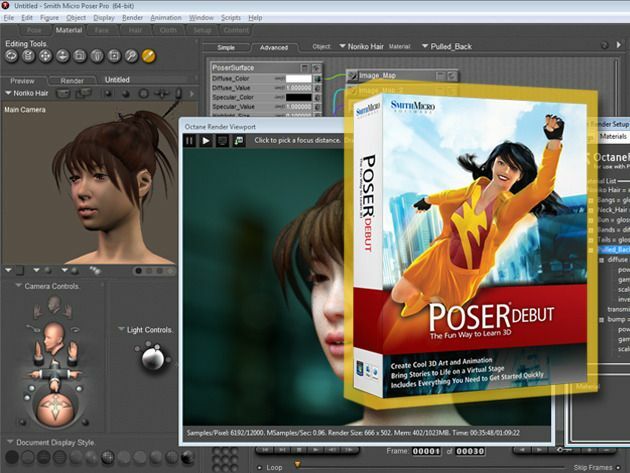 Poser Debut comes with everything you need to get started, including an easy to follow, step-by-step project guide, library of ready-to-pose 3D characters, props to build scenes, cameras, lights and pre-built poses that can be dropped right onto your characters. With Poser Debut you will be able to render 3D scenes into gorgeous art in no time – and Cult of Deals has it for just $12.99 for a limited time! 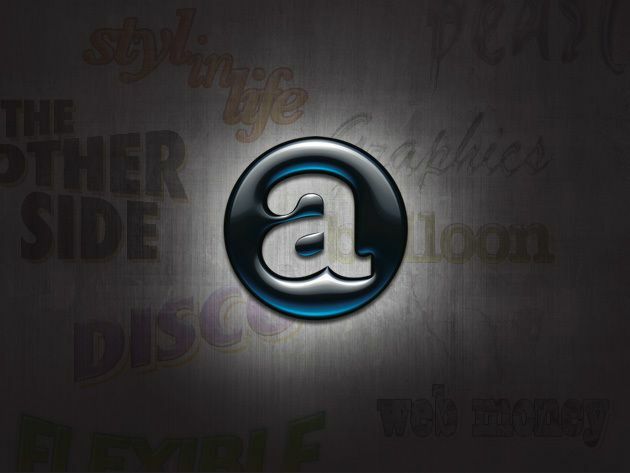 One of the best-selling apps in the Mac App Store designer category, Art Text 2 is a layer-based design application that will help you turn text into art. 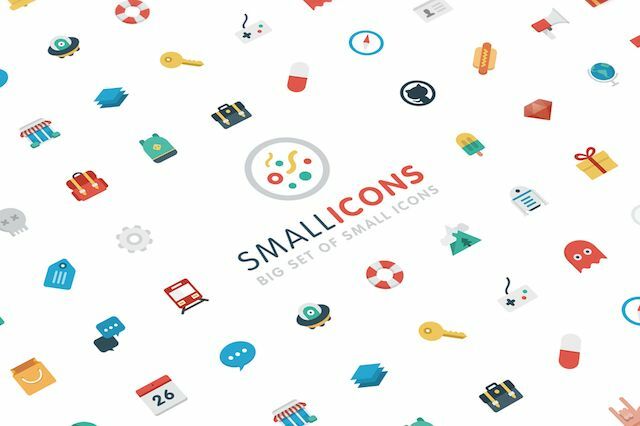 Whether it’s for business or personal needs, you can create logos, web graphics, and buttons – all in professional quality – without the steep learning curve of Photoshop or Illustrator. And Cult of Mac Deals has it for 54% off the regular price – only $9!